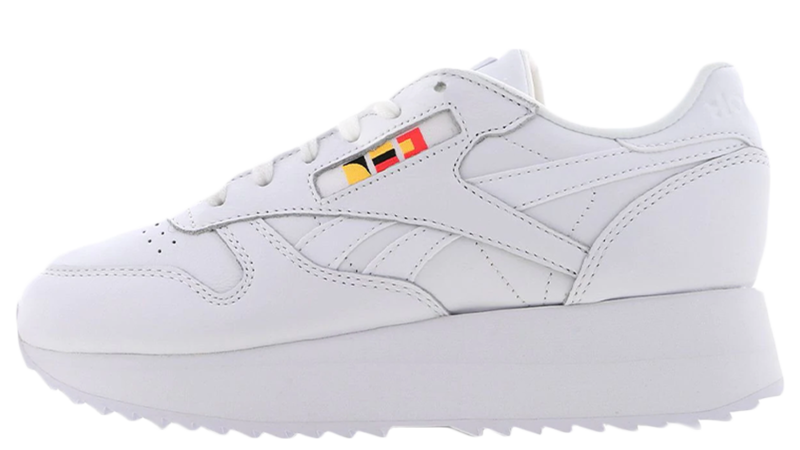 Here we take a closer look at the adidas Fiorucci Sambarose Red White. 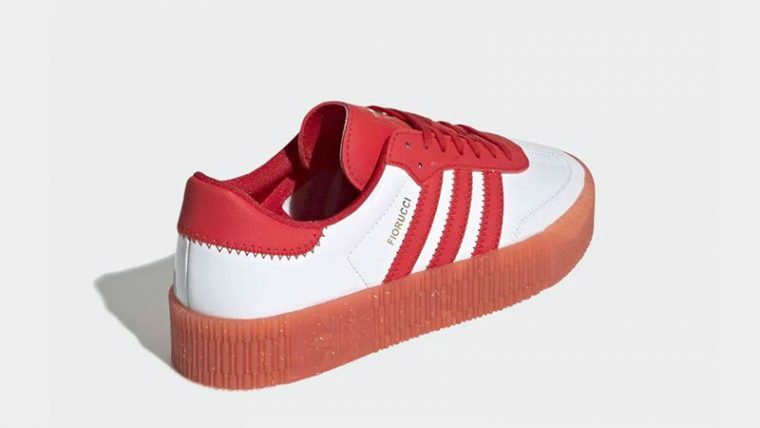 This fresh take on the flatform has been created in collaboration with beloved label Fiorucci and will be arriving alongside a range of matching apparel. Arriving in a Red / Core Black / Red colourway, this silhouette combines Fiorucci’s Italian flair with adidas’ signature heritage as glamorous flecks of glitter appear on the midsole and insole. 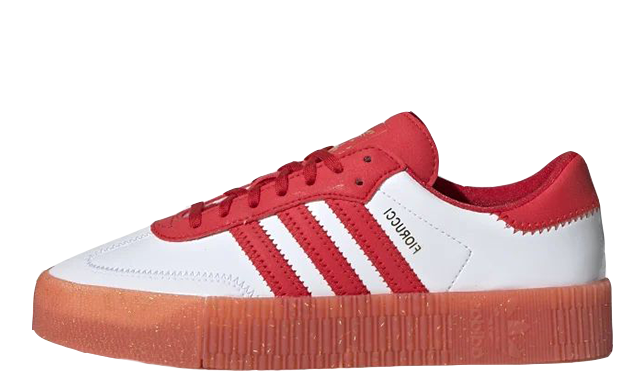 A synthetic fabric takes over the upper in white, as 3-Stripes overlays arrive in bright red for a touch of contrast. 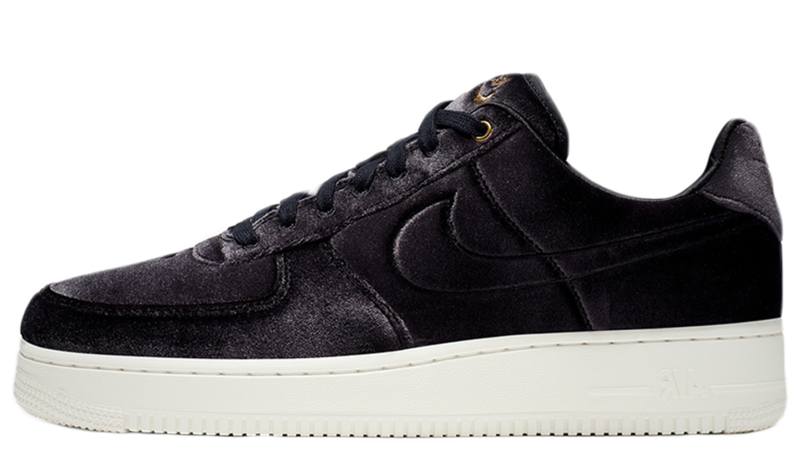 The upper appears to shimmer in a patent inspired twist, while Fiorucci branding replaces adidas’ Samba logo on the side panels. 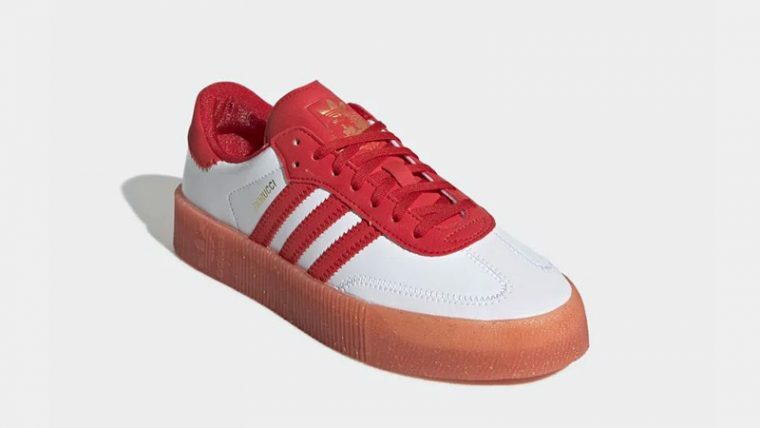 The Sambarose’s typically branded tongue is also switched up in this design, which unites adidas’ retro Trefoil logo with Fiorucci’s angelic branding in gold. 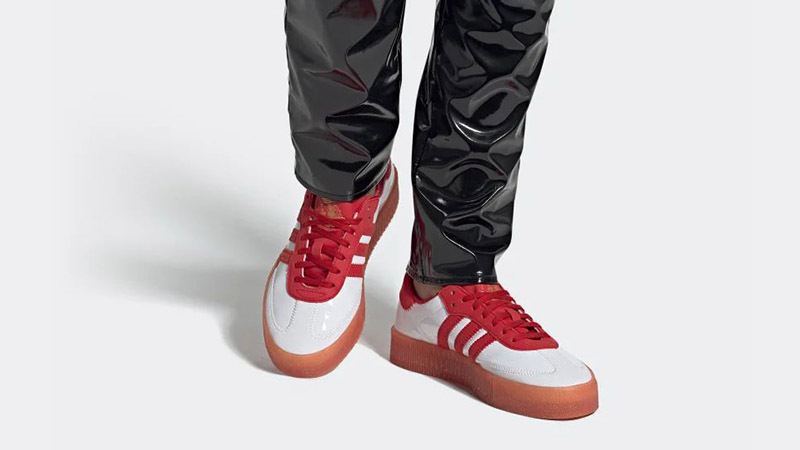 If you’re loving the limited edition adidas Fiorucci Sambarose Red White as much as we are, you can get your hands on a pair from February 15th via the stockists listed. Click the bell icon above for release reminders and keep it locked to our social media pages. 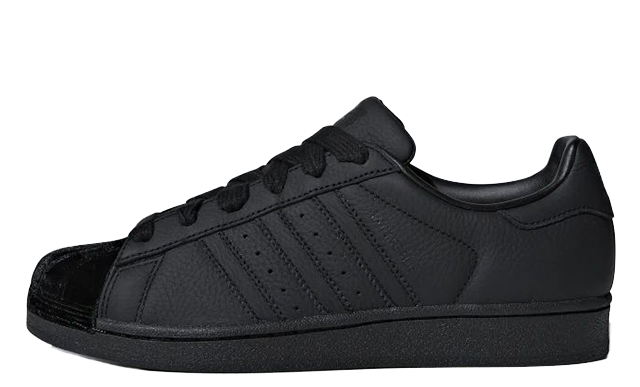 You can find more Women's Adidas Sambarose Trainers Release Dates here!